More than 58 million tourists visit NYC every year, and since 1982, City Guide has been the definitive source for New York events, with comprehensive coverage of sightseeing, culture, theatre, dining, shopping, and nightlife. We offer best-of articles, and helpful tips on everything from subways to cannolis. City Guide also has an extensive discount and coupon section, so visitors can get the best deals possible on a host of New York experiences. Our approach to content is to be clear and efficient, allowing readers to get the information they need quickly. We illustrate everything we do with a careful look for telling images that show off the excitement and uniqueness of New York City. 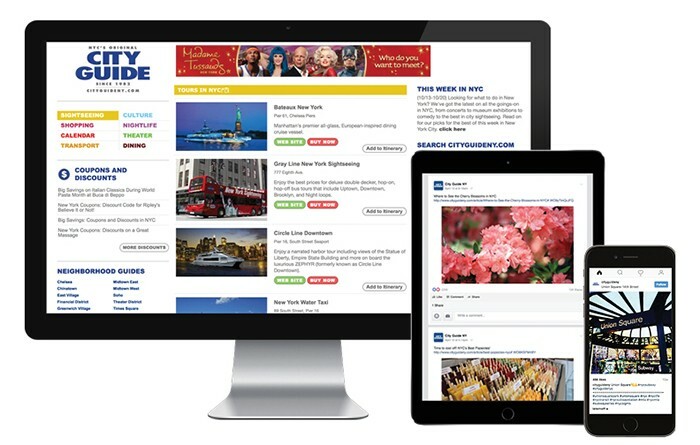 CityGuide’s website serves over 2 million pageviews each month. The site offers rich editorial content for both NYC residents and visitors. The site allows visitors to plan their upcoming trips with our-easy-to use event calendar, discounts, and rich editorial content covering sightseeing tours, broadways shows, restaurants, museums, shopping, nightlife, transportation and more. 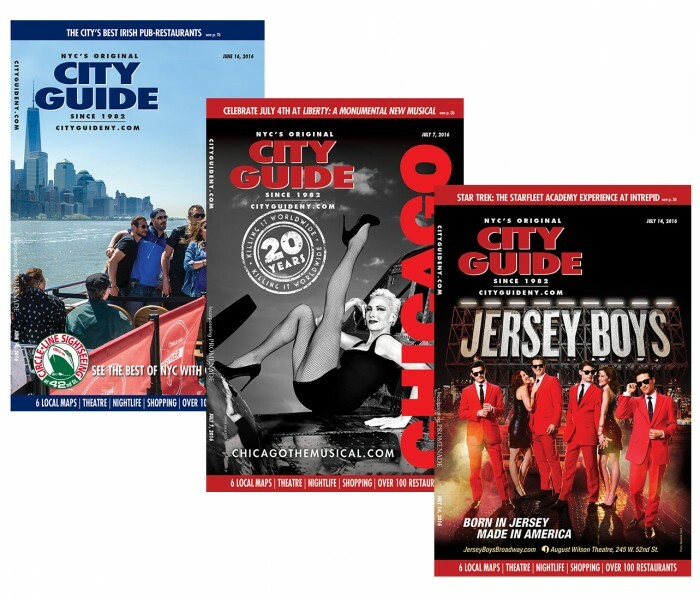 City Guide magazine is the NYC visitor market’s leading publication. Over 3 million copies of our weekly magazine are read annually. As the largest weekly visitor magazine, our publication is the up-to-the-minute guide for all things New York City. Distributed in over 400 hotels and 100-plus tourist destinations across NYC, branding us the go-to resource for NYC tourists. Our relationship with the concierge community has been developed for the past 30 years, and our access to this influential groups is unparalleled. Hotel concierges have a huge impact on their guests' dining, shopping, and sightseeing choices. 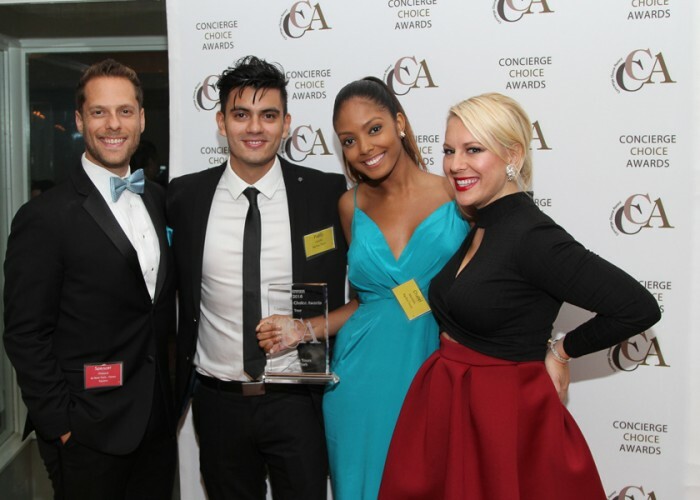 City Guide hosts hundreds of events each year, allowing members of the concierge community to directly experience restaurants, bars, attractions, and the best of New York theatre.